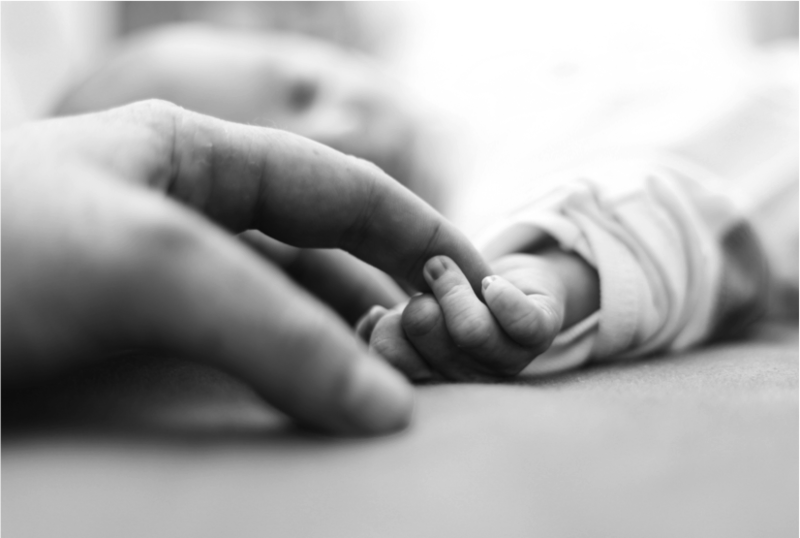 Birth Injury Malpractice in Maryland – Have You And Your Baby Been Its Victims? Having a child is a blessing but, sometimes, your joy can turn into sorrow. According to recent statistics, over 28.000 birth injuries occur in the USA every year. A birth injury is malpractice in Maryland, depending on the circumstances, but it can be quite difficult to detect if you are not familiar with medical terms. This is why we have decided to let you know how most birth injuries occur so that you can assess if you or your baby have been hurt by a negligent doctor. You have to keep in mind, though, that not all birth injuries constitute grounds for malpractice in Maryland. Sometimes the doctor does everything right, and the infant still gets injured in the process. But if your baby has suffered a birth injury, you should do a little research and contact a birth injury lawyer from Maryland. In our experience, there are certain birth injuries that constitute claims for malpractice in Maryland. If you recognize your situation among those, you should contact us and let us help you receive proper birth injury compensation in Maryland. The doctor failed to perform a C-section on time. Every medical expert out there agrees that there are times when a C-section is mandatory for the safety of the mother and that of the baby’s. If the fetus is in distress, in a breech position or has the umbilical cord wrapped around his or her neck, the emergency C-section becomes a necessity. There are also other situations when that happens, and if your doctor fails to recognize the danger or waits too long to perform the surgery, both the mother and the baby can suffer irreparable damage. Forceps or vacuum injuries. During labour, there are some situations when the baby is not positioned correctly, and the doctor has to use the forceps or the vacuum. But they should use these tools with extreme care, otherwise then can severely hurt the baby. The doctor didn’t pay attention to the fetal heart monitor. This is a grave example of medical negligence, and it can permanently injure a baby. If there was a problem with the baby’s heart rate and the doctor didn’t see it on the monitor, then it’s almost always medical malpractice. The doctor didn’t detect problems with the umbilical cord. If the medical practitioner failed to recognize a prolapsed umbilical cord that was wrapped around the baby’s neck, then he has put you and your infant in great danger. According to the birth injury law in MD, if you or your baby have been hurt by medical malpractice during labour, you have the right to seek birth injury compensation in Maryland. This is where your birth injury attorney from Annapolis comes in. They will counsel you and assess your situation to determine the validity of your claim, according to the birth injury law in MD. Don’t lose any time if you or your baby have suffered a birth injury at the hands of a negligent doctor. Contact the best birth injury lawyer in Maryland at (443) 569-3950 or through email at [email protected]. Get in touch with us at any time, including the weekends, and you will receive a free initial consultation.